Impact Subsea is excited to announce the launch of a ground breaking underwater Attitude & Heading Reference System – the ISM3D. The ISM3D utilises high grade MEMS* based Accelerometers, Angular Rate Gyroscopes and Magnetometers all of which feed into an advanced fusion engine driven by a dual core micro-processor. The unit provides Heading to ±0.5° of local Magnetic North with Pitch and Roll to ±0.05° accuracy. For optimal performance, a hard and soft iron calibration can be performed on the unit once installed on the ROV, AUV or other underwater platform. This ensures that a consistently accurate heading is provided at all times. In areas where a large amount of steel of other magnetic disturber is present, the unit can be switched to operate using the Angular Rate Gyroscopes and Accelerometers, without input from the Magnetometer. The low drift rate of the advanced MEMS based Gyroscopes enables navigation to be conducted in areas where previously only a fibre or ring laser diode based heading sensor would suffice. ‘With the ISM3D we have built on the AHRS capability already packaged within our other products. Utilising extremely high grade MEMS sensors has enabled the creation of a high accuracy underwater sensor in a very compact housing. 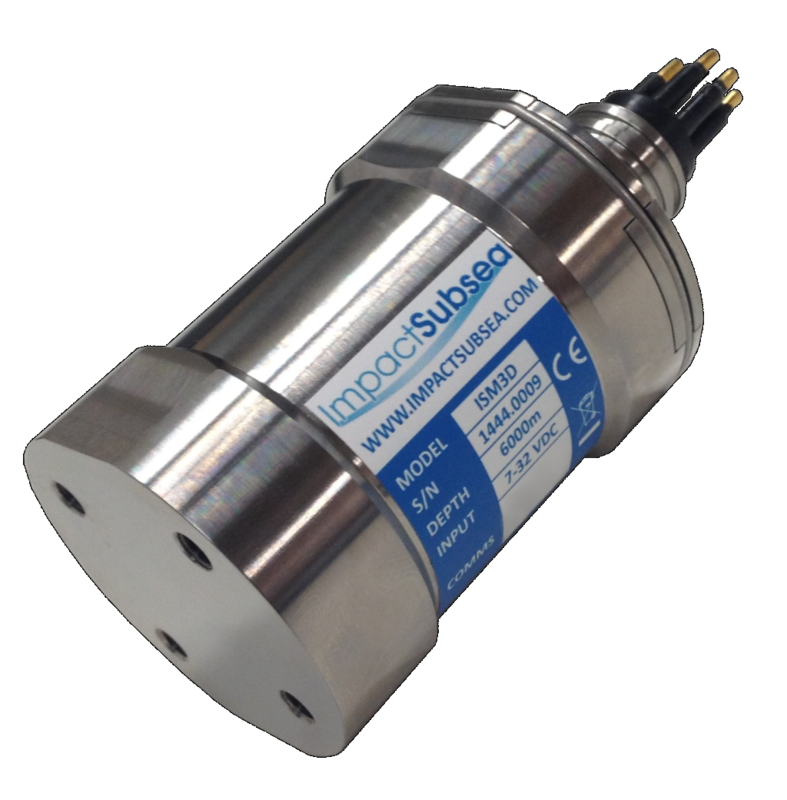 The ISM3D greatly compliments Impact Subsea’s existing range of advanced Altitude, Depth & Temperature sensing solutions’. The ISM3D will be on display at Ocean Business, Southampton, 4-6th April 2017, Stand A29. For further information, please visit the ISM3D page.